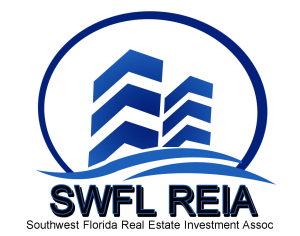 The SWFL REIA hosts the premier SWFL real estate investing networking events. 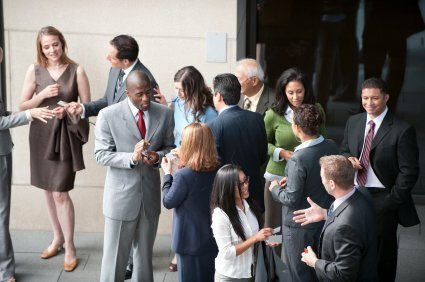 2016 Lee County Florida Residential Real Estate Market Where did the sales go? All data exported from the MLS and trended with Microsoft excel. As always, please seek competent council to ensure compliance with this issue of Denying Housing Over Criminal Record May Be Discrimination. 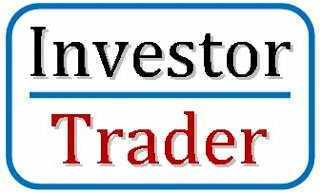 How do I invest in real estate? 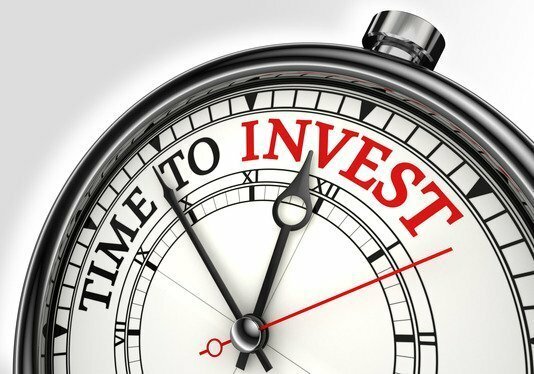 How do I invest in Real Estate? We get this question all the time! 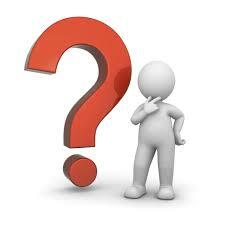 The 4 basic questions to ask yourself. 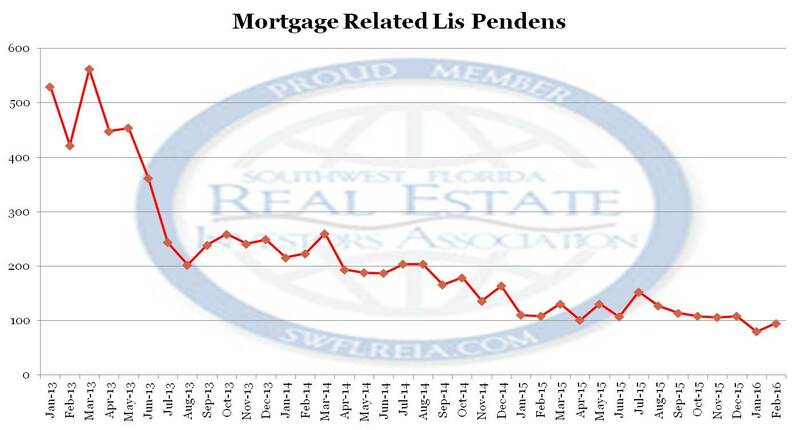 February 2016: 95 Mortgage related Lis Pendens. March 2016: 104 Certificates of Title were conveyed.